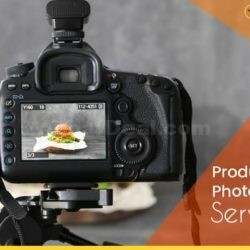 If you’re looking for a great fashion photography service in Dhaka, shomadhan will help you bring the best photography services. 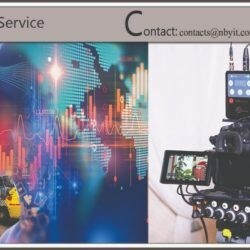 For all kinds of events or ceremonies such as fashion photography, wedding, pre-wedding, birthday, baby shower, and so on, professional photographers are available. The best services for photography at home are now available online on shomadhan. Let’s book your fashion, wedding photography service or event photography services with us! All times are GMT 6. The time now is 9:09 pm.